Move Young Program: a weight loss program specifically developed for adults 65 and older. Lower Body Symmetry: corrective exercise for hips and knees with a focus on weight loss. Upper Body Symmetry: repair shoulder and grip strength with a strength training. “Fit women live long. 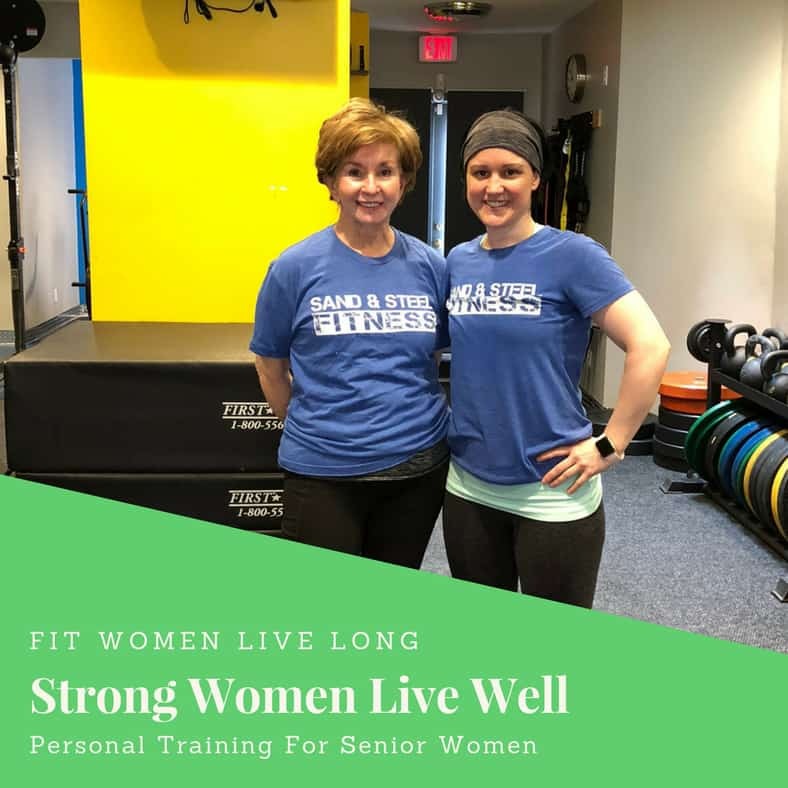 Strong women live well.” Maggie S.
At Sand and Steel Fitness we have trained hundreds of people with different body compositions, injuries, and various occupations. Rounded shoulders and upper back – Pushing the shoulders and chest in a tight compromised position causing strain on the thoracic spine. Anterior Pelvic Tilt – Tight quadriceps, weak hamstrings, and lack of transverse abdominis strength places the pelvic bone in a forward tilt stressing the lower back. Lateral Pelvic Shift – Range of motion in the joints on side of the body is reduced causing muscle imbalances on both sides of the body all the way from the ankles to the shoulders. Shoulder Impingement Syndrome – Shoulder is in an internally rotated position placing stress on the muscles surrounding the humerus and can lead to pinching of shoulder nerves. 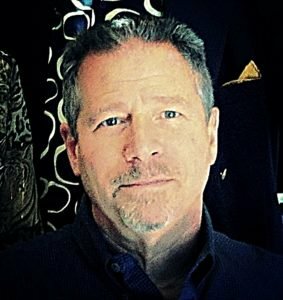 For someone who is over 60, I was careful to research coaches that could take care of my injuries. After researching alternatives, I came across Sand and Steel”, met with Paul, and made the commitment. Needless to say, it was the best decision I’ve made in a long time. Working with Max and Paul has “awakened” muscles far too long neglected. I am getting stronger by the day and enjoying the variation and challenges that await me every time I walk into their place. * Steve. S.
For people over the age of 55, physical activity is generally on a decline.”According to the Center for Disease Control, one in 3 men and one in two women engage in no physical activity.” Improving muscle synergy by using multiple muscles and joints can have a significant impact on improving physical health. 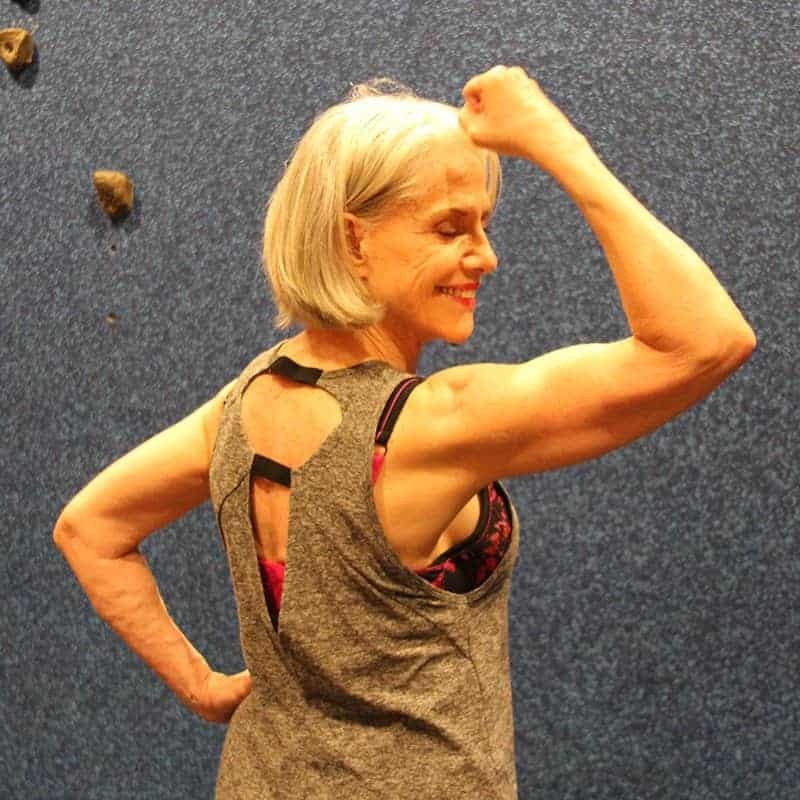 Seniors deal with the challenge of having reduced muscle mass from decreased hormone levels. Using resistance training in a controlled setting will combat the decrease of bone and tissues by promoting new growth. 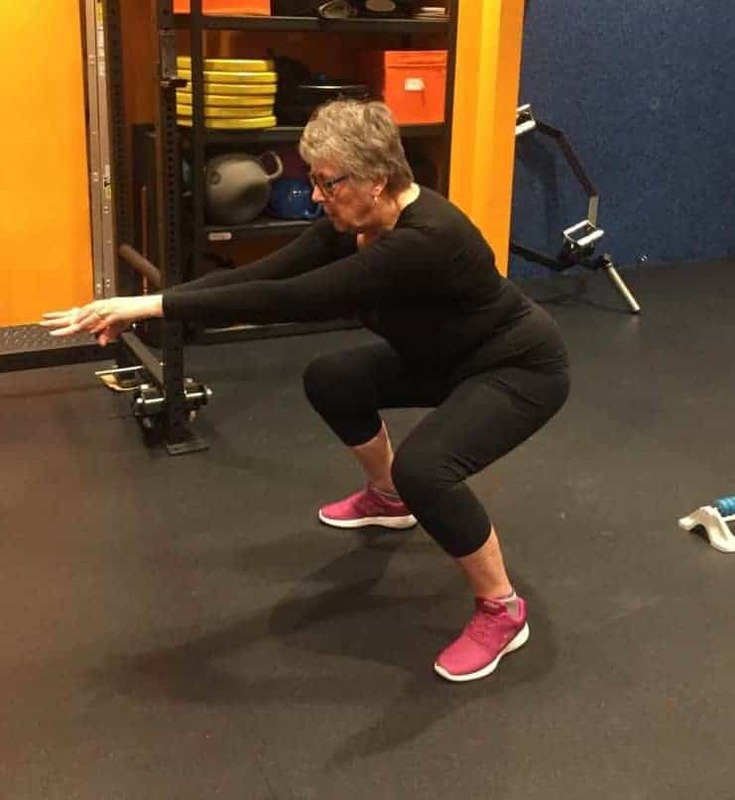 Older adults who have conditions such as high blood pressure, heart disease, asthma, and diabetes can minimize the impact of these ailments by increasing aerobic capacity of the heart and lungs through personal training. Our trainers will monitor your level of perceived exertion and heart rate to ensure safety and help your body improve functionality. 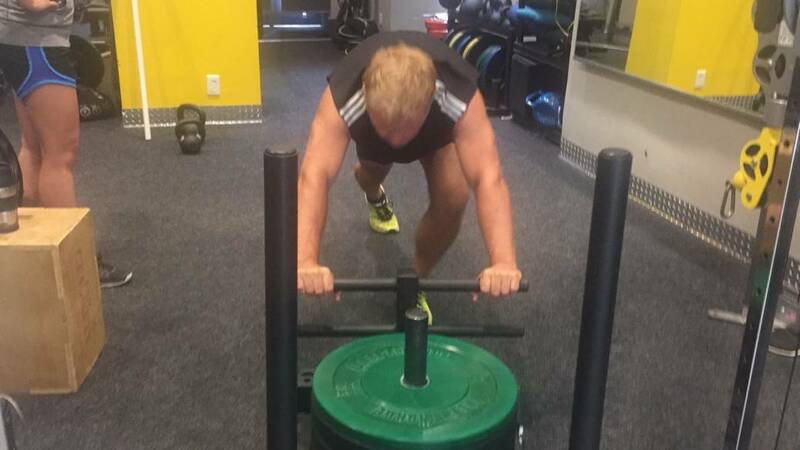 Through the use sleds, Jacob’s ladder, cycling, rowing and boxing we will build the endurance of the heart and lungs. 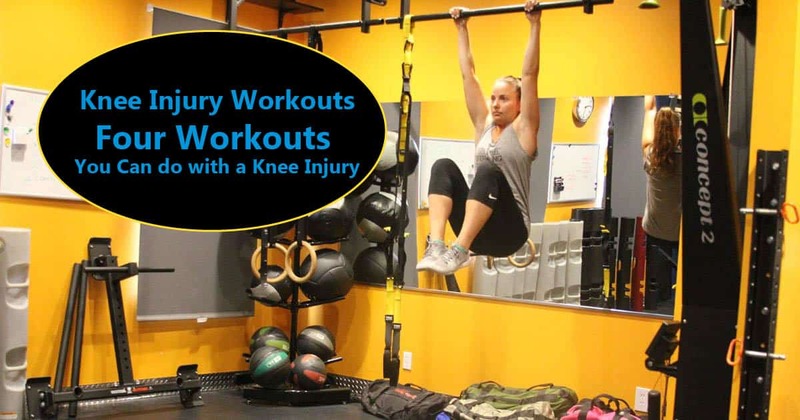 “I’m Over 60, and I have to say, Paul is a superb trainer and first-rate mobility instructor excellent at analyzing your individual strengths and weaknesses and suggesting exercises that accomplish the task without the danger of injury. 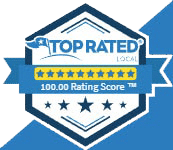 His team of trainers pushes you hard and is the best in town; well worth the cost and the time. Jim. 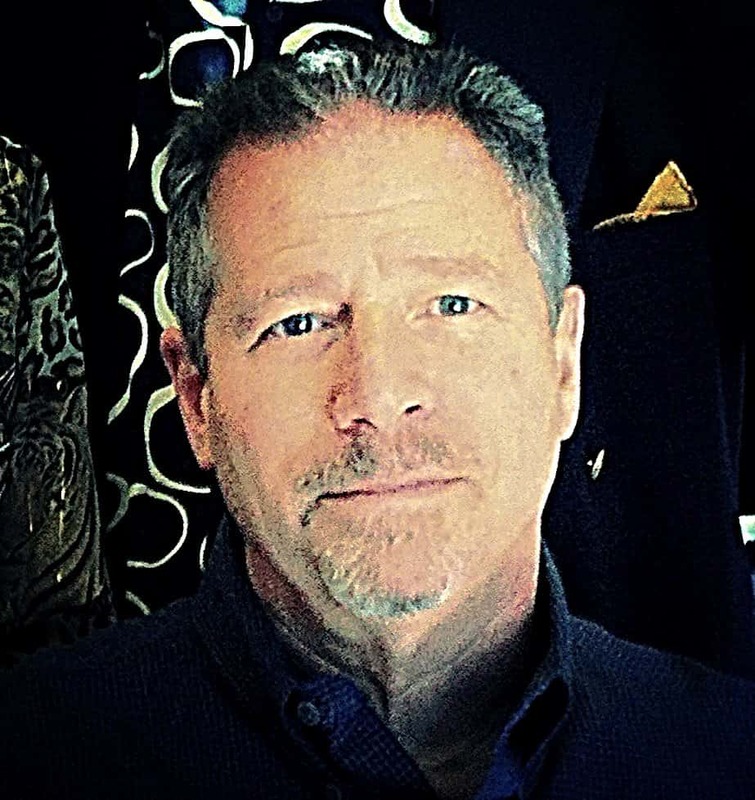 C.
Paul Roberts knows more about the body than anyone I know. 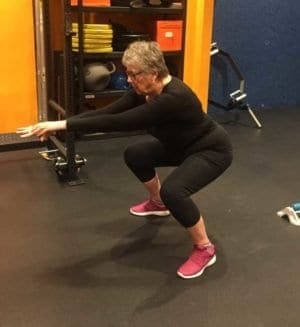 This is a huge advantage for older people for whom the standard training movements need to be adjusted to attain the greatest benefit. The variety of methods and tools available at this gym was an eye-opener to me. 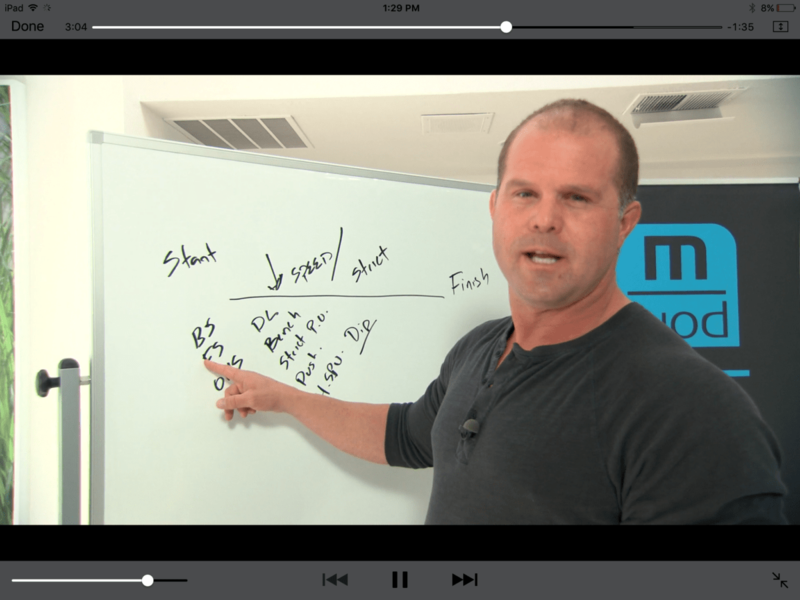 It allows the trainer to truly personalize the workout. I feel younger and stronger than I have in the better part of a decade. -Esther G.
Thanks to Sand and Steel Fitness, I can move better than all of my friends. I have more energy, less muscle pain, a ton more energy. 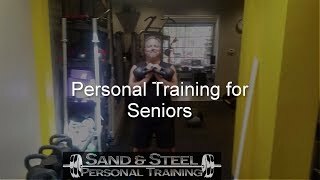 Sand and Steel has developed the best seniors personal training program in Alexandria. 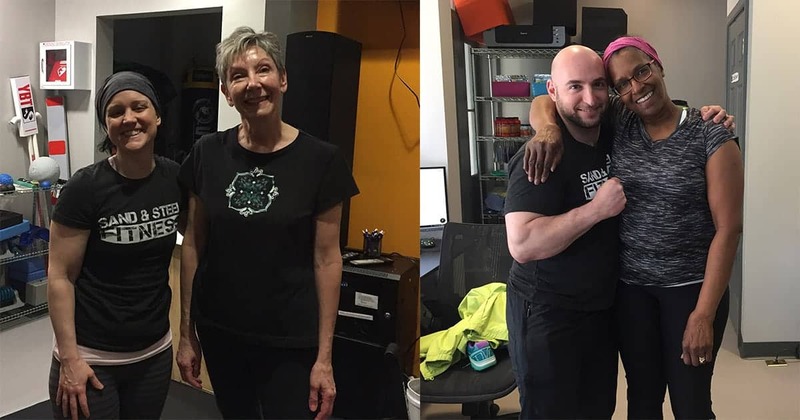 – Julia W.
Personal Trainers that aren’t afraid to get their hands, Paul and Dawn are some of the highest working coaches I’ve ever seen. Constant positive energy, expert guidance, and most of all … results. 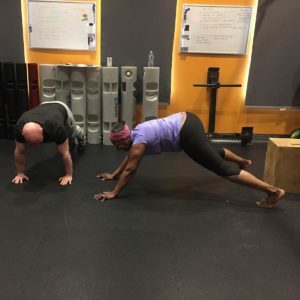 -Jackie W.
The Bottom Line is this… you are never too old, you are never too broken, too injured, or too late to start working out at Sand & Steel. 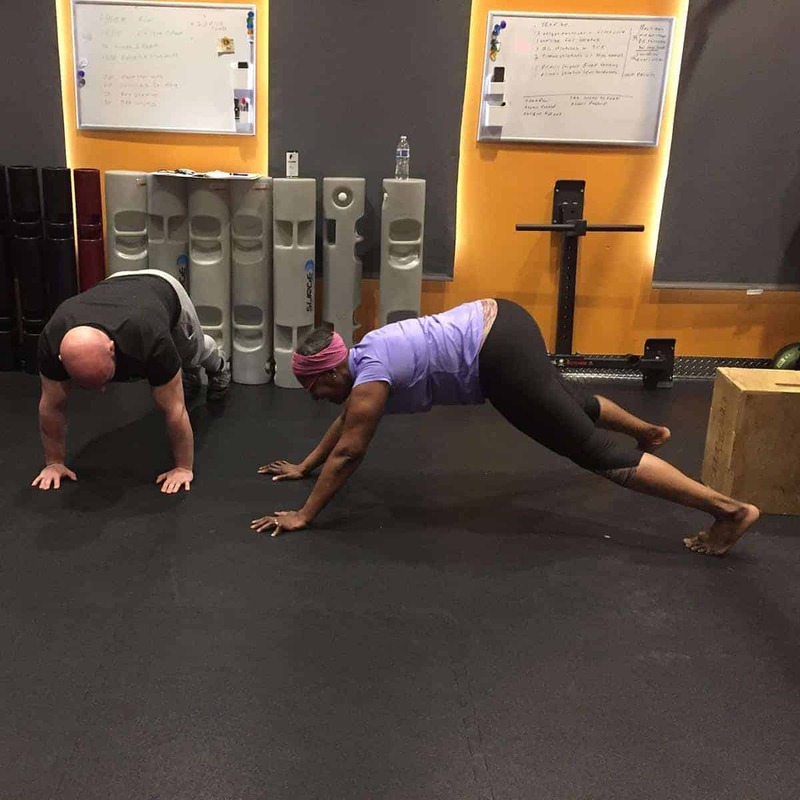 Regardless of where you are starting from, Dawn and I are going to build a custom program to you help move better. And we’ll be with you every step of the way. Do you have this program in Augusta Georgia? Very interested. 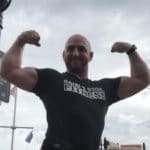 We write workout programs for people worldwide. For in-person training, we just have the one location in Alexandria VA (near Washington DC). Alignment is so important to make sure there is no undue stress on your joints. 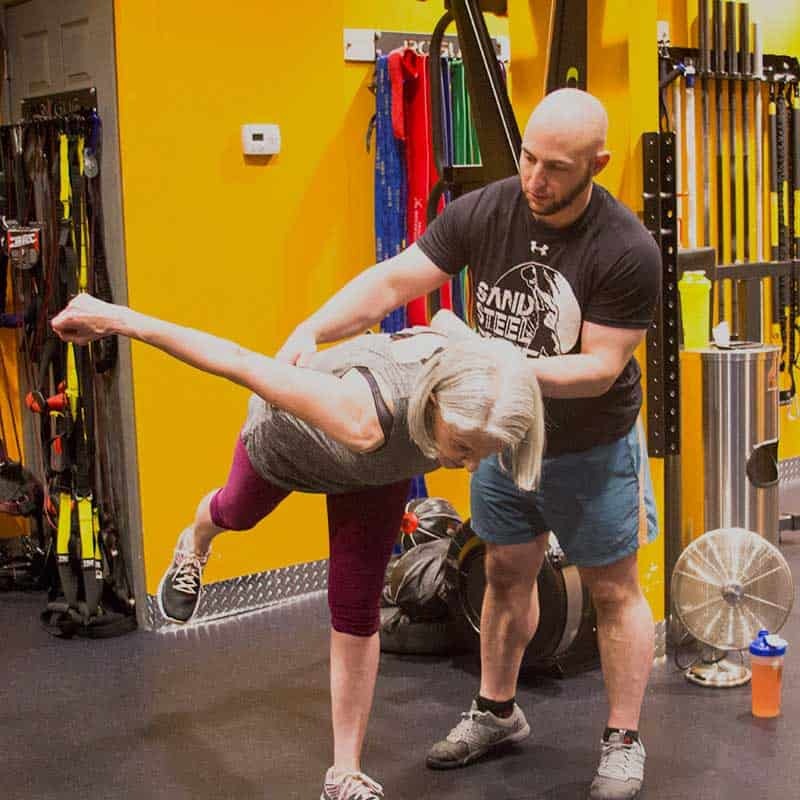 If looking for a personal trainer in Alexandria, we would highly recommend Sand and Steel Fitness. 532 Yoga Alexandria. Thanks for your comment Ethel. It is a challenge to take a single business and scale it up 20-30 businesses :-). We are looking into a second location though, where are you located?